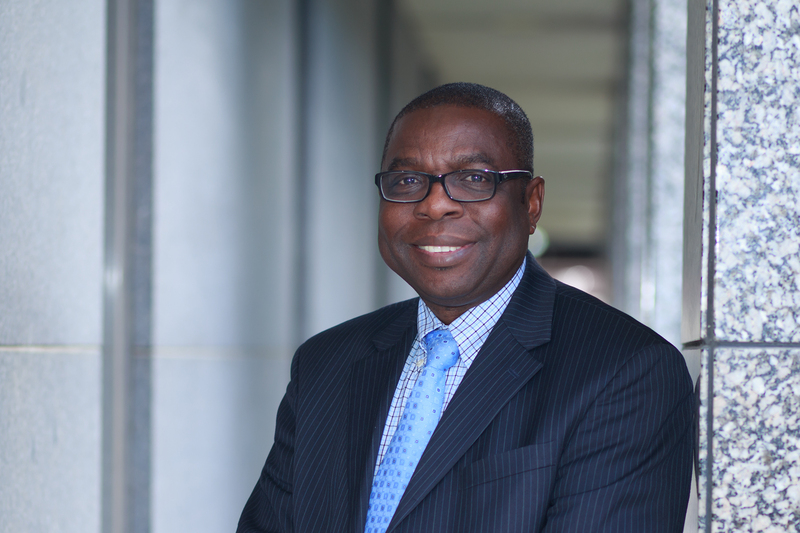 Kola Okuyemi, MD, MPH, director of the Program in Health Disparities Research and professor in the Department of Family Medicine and Community Health, recently received a $1.5 million renewal grant to educate researchers to reduce cancer-related health disparities among underserved populations. These goals will be accomplished by gathering the extensive experience of University of Minnesota faculty and Minnesota community organizations that have a history of conducting collaborative research to reduce the cancer burden in underserved populations. Lindsey Fabian, MPH, Epidemiology and Community Health, will serve as the project coordinator. The grant is funded by the National Institutes of Health – National Cancer Institute. Dr. Moriarity is currently working on harnessing the power of genome engineering in order to develop innovative immunotherapy approaches for treating highly lethal forms of cancer.